so in amor with 2. rain cant decide who she should be with. Wallpaper and background images in the disney crossover club tagged: disney great prince spirit rain. 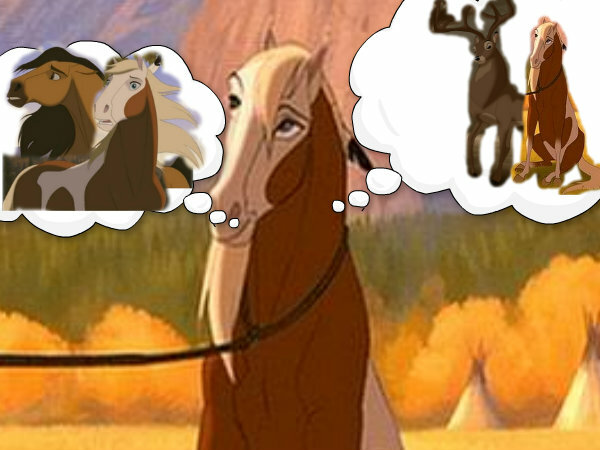 This disney crossover photo might contain signo, cartel, texto, pizarra, letrero, camino de herradura, sendero de caballos, camino real, wrangler de caballo, wrangler, and caballo wrangler.